Are you a homeowner and wondering what the Importance of Air Quality means for your home? Breathing quality indoor air is critical for everyone’s health. Most homeowners do not think about the air they are breathing in their house and do not realize that chemicals and other pollutants can affect the air quality of their home? Are you someone that get frequent headaches, eye irritation, or allergies? Some pollutants can cause these factors to take place and you may not know this. Did you know that carbon monoxide is a colorless and odorless gas which is not easily detectable by our senses? Which means you could have carbon monoxide in your home without even realizing it. Nitrogen dioxide is also a colorless and odorless gas that causes eye, nose, and throat irritation. Are you someone that is suffering from eye and throat irritation the moment you step in your house? If so, this is why your air quality matters. Indoor air quality is a critical health issue that continues to be addressed in all states across the United States. Because homeowners are not realizing how important it is to have good indoor air quality. So, how do you go about finding out if you have good indoor air quality? 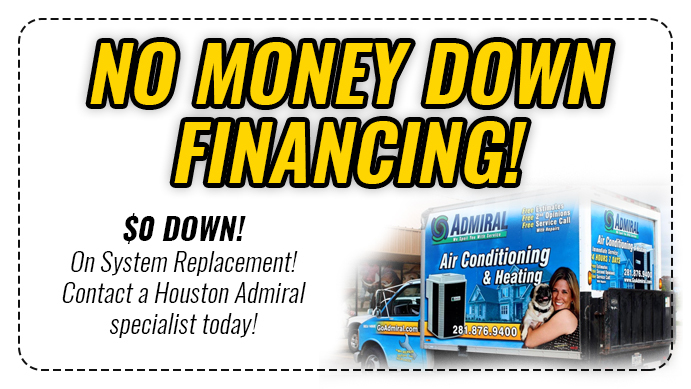 Give the experts a call today at Houston Admiral by dialing 281-876-9400 today. Our technicians will come to your house and we will run tests on your run. To see what your air quality measures at. If we find that there is a problem with your air quality, we will then become the solution to your problem. And help you gain good indoor air quality. 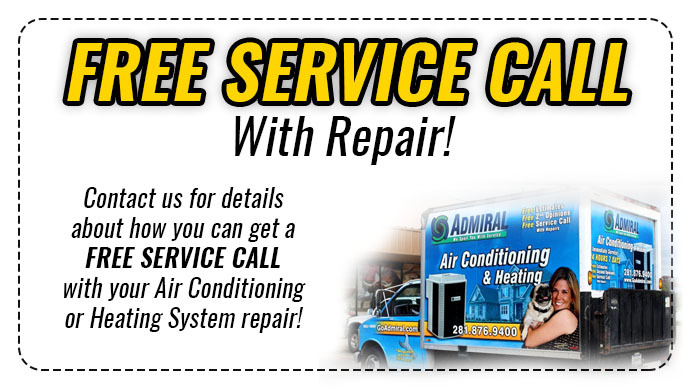 We are here to help you breath cleaner indoor air. Because at Houston Admiral we know and understand the importance of breathing good air.